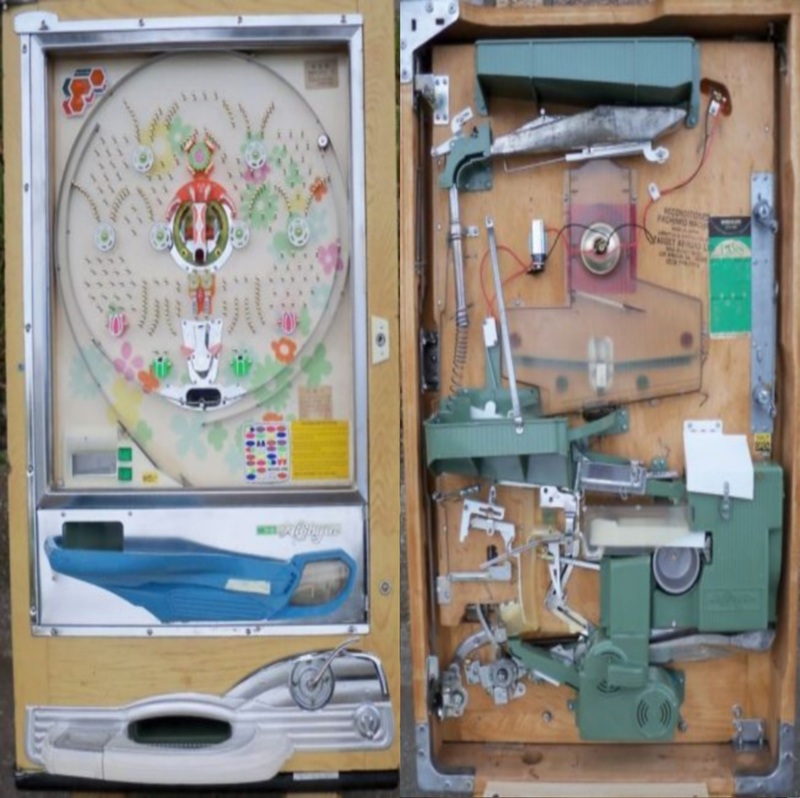 This DVD takes you thru step by step on how to disassemble and reassemble a Nishijin-A pachinko machine from the Mid 1960’s to early 1970s, This DVD also comes with information on Single Shoot and Front Over Flow machines. Also comes with a Restoration Information DVD. 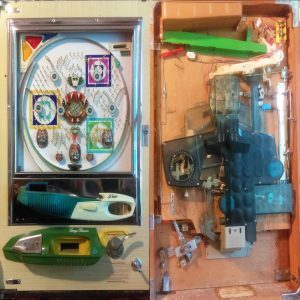 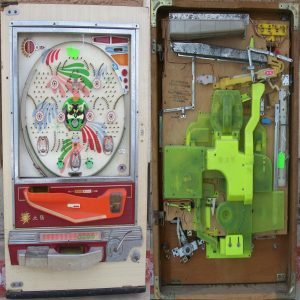 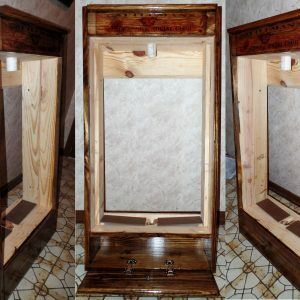 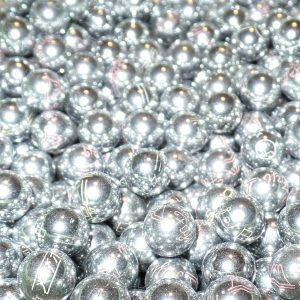 These DVD’s have a lot of tips, tricks, and techniques for removing and cleaning pachinko parts.